We cannot deny that we live in a world, in which social networks play a crucial role, becoming another sphere of our social life. Consequently, neglecting this aspect, you are unlikely to outperform other e-commerce Magento website owners. 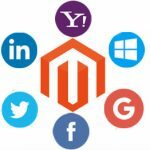 Therefore, we prepared for you Swissuplabs Facebook Like Button Magento 2 Extension, which is an extremely powerful instrument to be able to drive traffic to your website as well as let your customers spread the content of yours around the internet world. The module is absolutely free of charge. 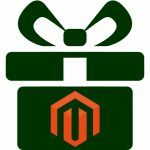 This social Magento tool provides you with an opportunity to place the “thumb up” button on catalog as well as product pages. In order to ensure that button fits your website design, the module offers you customizable configuration for you to be able to adjust its size, layout type, and color theme. Apart from it, it is possible to display a customer’s profile picture next to Facebook Like. Having applied the extension, you will be able to leverage the Facebook “Share” button, which, in fact, is capable of making a significant impact on the distribution of your website content. Consequently, you also increase the credibility of your website since customer’s facebook friends will be inclined to put trust in your webstore. How it works? When a customer click on the “share” button, he is automatically redirected to his facebook timeline for him/her to be able to share the content of yours. As a result, you take full advantage of the facebook advertising. 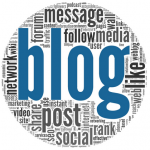 So, basically, you kill two birds with one stone: building website’s credibility as well as drive traffic to your website. Such simple gesture is able to increase your sales to a significant scale. 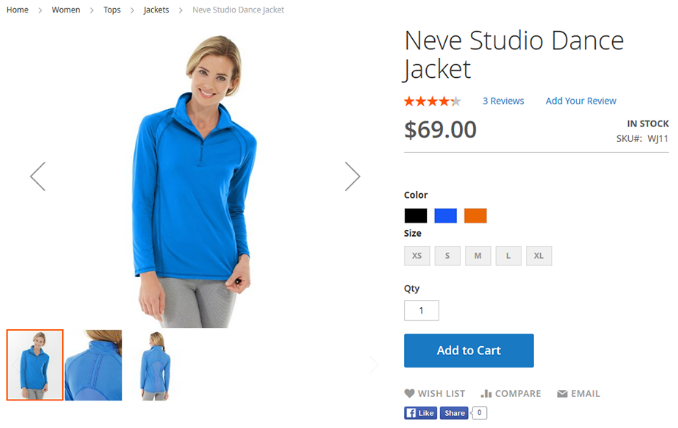 Apart from the things mentioned above, the Magento 2 module also provides support for Open Graph, however, in order to ensure its decent functionality, you need to display product title, image and description in an appropriate manner. By doing so, you will be able to create an outstanding user experience on your website, significantly improving the overall usability of your webstore. On the picture below, you are able to see how the facebook like and share buttons look on a product page. However, as we have already mentioned, it is possible to place such buttons on category page as well. As regards module’s backend, it is quite customizable to be able to fit the specific features of your website. 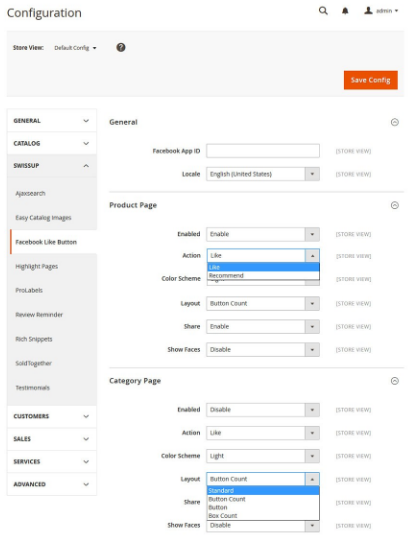 You can easily manage product page and category page in a separate fashion. Thus, you take full control over what and how your facebook like and share buttons are going to be displayed. With the help of extension configuration, you are able to determine button layout, color scheme as well as enable buttons count, if needed. 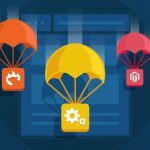 Consequently, with the help of the Swissuplabs Facebook like button Magento 2 extension, you are able to make a great contribution to your website success, simply by allowing your customer to like and share the products your website offers. Make the most of these features, moreover, they are totally free of charge.